Kyrie Irving, Cleveland Cavaliers guard and NBA All-Star, thinks the Earth is flat and that it's "not even a conspiracy theory." Irving shared his view of the world and its 2D shape during the podcast "Road Trippin' with RJ & Channing," ESPN reported. He was joined during the podcast by his teammates Richard Jefferson and Channing Frye ahead of NBA All-Star Weekend. "This is not even a conspiracy theory," Irving said. "The Earth is flat. The Earth is flat." "It's right in front of our faces. I'm telling you, it's right in front of our faces. They lie to us," Irving added. The multimillionaire and former Duke University player didn't back down from his theories when ESPN asked him about the topic after the podcast aired. 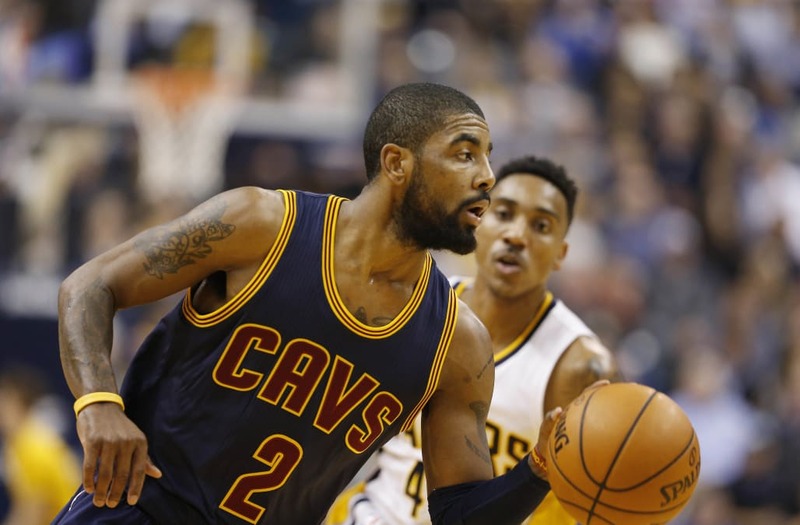 "I think people should do their own research, man," Irving told ESPN. "Hopefully they'll either back my belief or they'll throw it in the water. But I think it's interesting for people to find out on their own." "I've seen a lot of things that my educational system has said that was real that turned out to be completely fake," he told ESPN. "I don't mind going against the grain in terms of my thoughts."